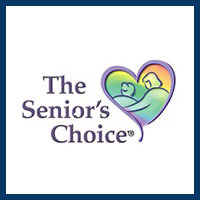 We offer quality care to seniors in their own home so they can remain there as long as possible. 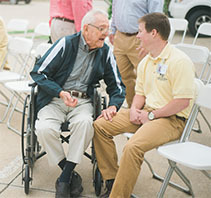 We pride ourselves in having Care Givers that are well trained, trusted, and compassionate. 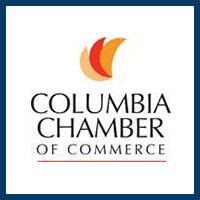 Keeping Good Company Senior Care at Home is the premier non-medical home care agency in Columbia and the central Missouri area, providing a wide range of in-home care services. 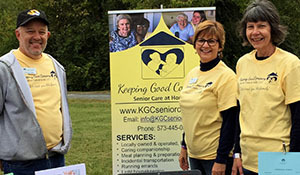 Keeping Good Company is a locally-owned and operated company and is passionate about serving seniors and those in need throughout Columbia and the central Missouri area. Our focus is to keep you or your loved ones at home, where their hearts are, and avoid loss of friends and possessions, loss of independence and freedom, and loss of spirit which is drained by the battles of daily living. 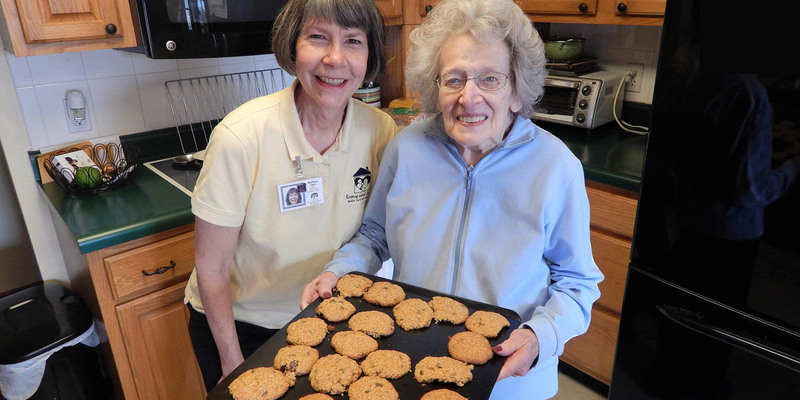 Our caring service makes it possible for the elderly to maintain as much independence as possible, by providing the appropriate in-home assistance and companionship. We pride ourselves on matching highly qualified, compassionate caregivers to fit the personality, interests, and sense of humor of your loved ones. 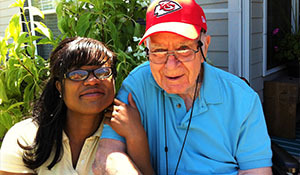 In that way, we lift the spirits not only of seniors but of the family caregiver, as well. 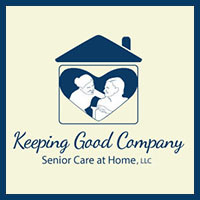 If you or your loved ones live in Columbia or the central Missouri area and wish to remain independent in their own home for as long as possible, then contact Keeping Good Company Senior Care at Home to discuss your care needs. 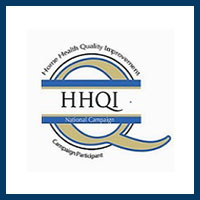 In-home care is our specialty, and we can help!